Prof. Dr. Hakan Kayal and his team at the chair of Aerospace Information Technology, support us with their knowledge and experience in aerospace systems. Additionally, they make it possible for us to use laboratories and access technical equipment of the University. 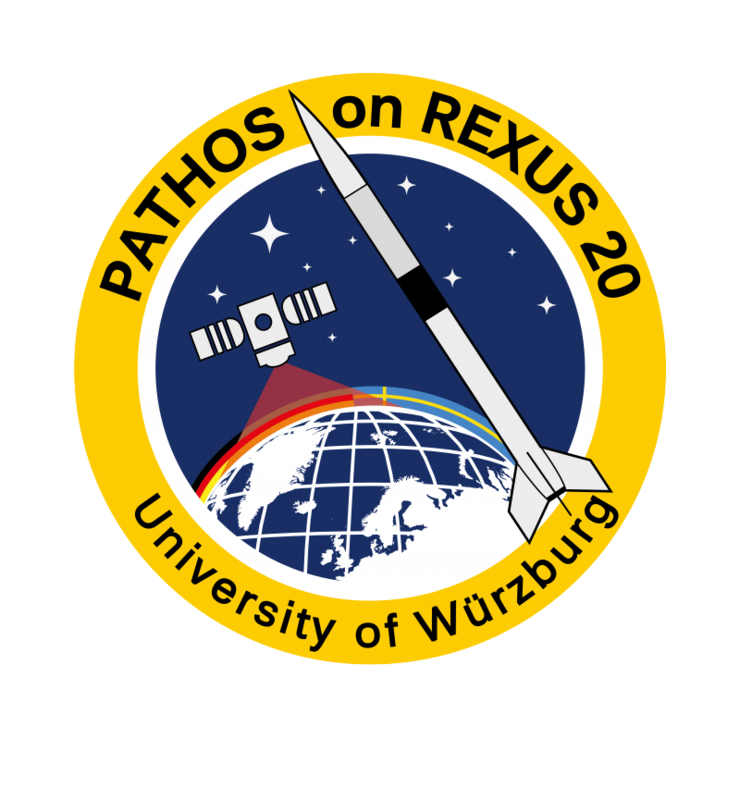 The German Aerospace Center is one of the partners of the bilateral Agency Agreement on which the REXUS/BEXUS programme is based. 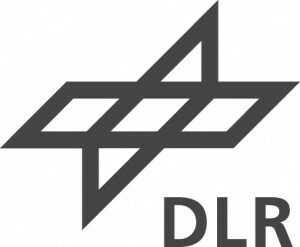 DLR is sponsoring payment, provides the REXUS rocket, launch site activities and organisational and technical support. ZARM is carrying out the German part of the REXUS/BEXUS project. It is responsible for the payload and the project management as well as for the conduction of the flight campaigns in close cooperation with EuroLaunch. Experts from ZARM provide organisational and technical support for the teams. The Swedish National Space Board is a partner of the bilateral Agency Agreement on which the REXUS/BEXUS programme is based. The European Space Agency supports the REXUS/BEXUS programme. EuroLaunch is a cooperation between the Esrange Space Center of SSC and the Mobile Rocket Base (MORABA) of DLR. It is responsible for the campaign management and operations of the launch vehicles. The Swedish Space Corporation is supporting the REXUS/BEXUS programme. The Esrange Space Center where the REXUS rocket is launched is part of the SSC. bevuta IT GmbH is going to support PATHOS with hardware, design and software development. The company also took care of the design of our mission patch.